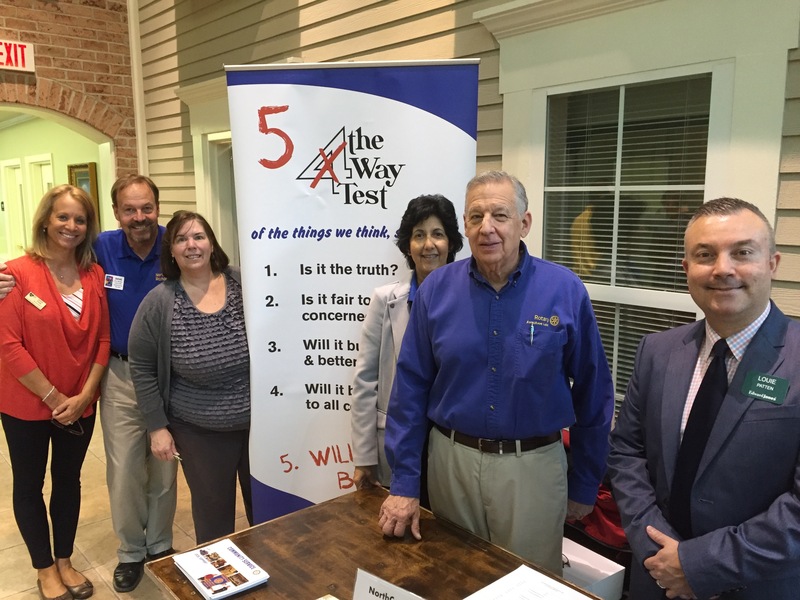 Rotarians enjoyed the hospitality of Sprenger while meeting many business owners at the very successful 2016 Avon Lake Business Expo. Rotarians enjoyed the hospitality of The Wine Room sampling great wines and Hors D’oeuvres. “Not your everyday wine store..” is how Pete Sandrev, co-owner describes The Wine Room. Perfect for Rotary’s social, club members learned about several wines and how to improve the Rotary Club’s Wine Tasting Fundraiser.